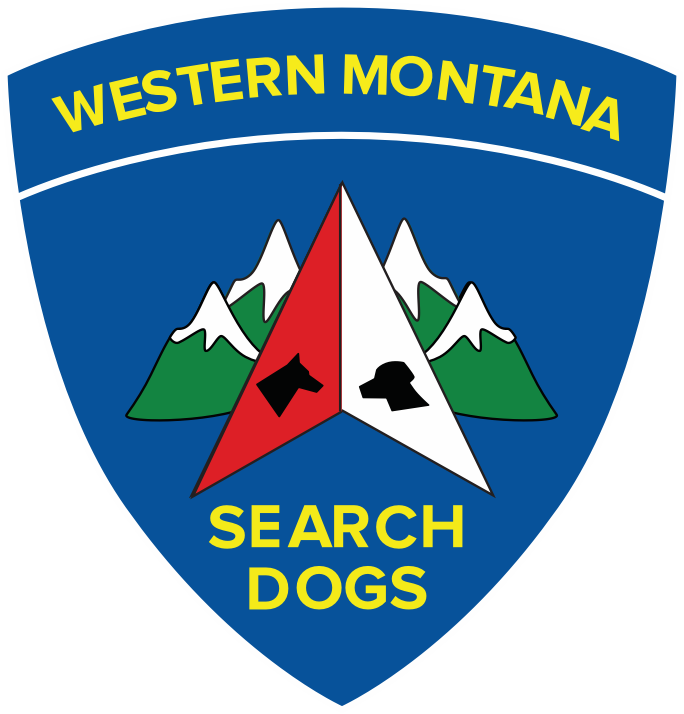 Western Montana Search Dogs is a volunteer nonprofit organization based in Gallatin County, Montana, dedicated to providing certified search dog teams to requesting agencies. 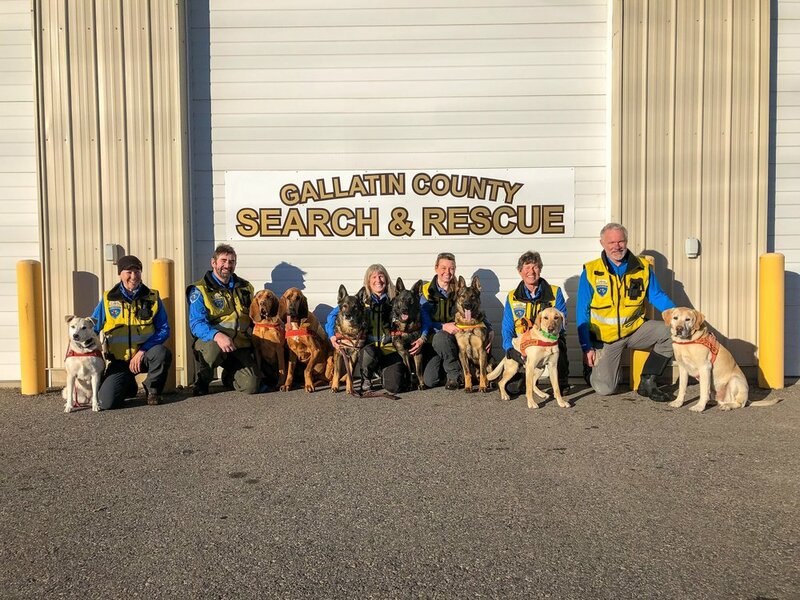 Our teams are trained to work with Search & Rescue and Law Enforcement agencies to provide a professional response to search and recovery events. WMSD team members are trained to work independently in field operations, including radio communications, navigation, search strategy and scene safety/preservation. Our members are trained as Emergency Medical Responders and are also active in other local SAR activities including Alpine Rescue, Ham Radio, Snowmobile Rescue, and Sheriff's Posse. Most of our handlers have trained multiple dogs and can provide years of experience to assist on missions. 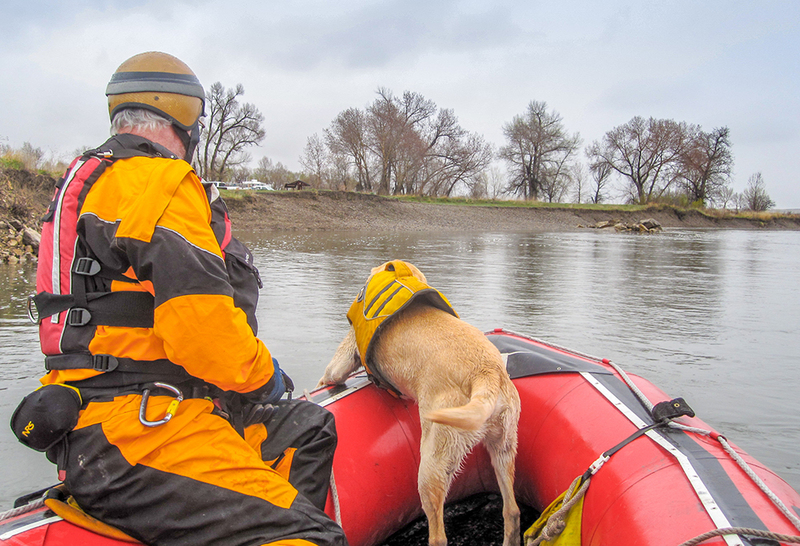 WMSD teams are certified through Tri-State K9 in a variety of disciplines for wilderness and urban search applications. Our teams train regularly with other SAR resources and work in an IC based system on a variety of missing persons missions. We also volunteer our time to educate the community about “staying found” in the backcountry. Click to learn more about our programs, and schedule education for your group!